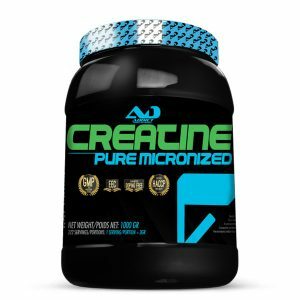 Are you done with creatine loading phases? Are you done with looking like a water balloon? 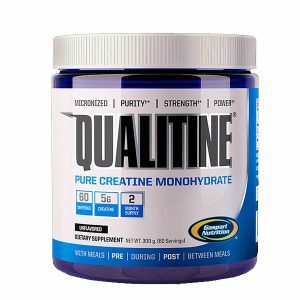 Are you looking for a creatine that gives you the results you are looking for without all the negative side effects of normal creatine? 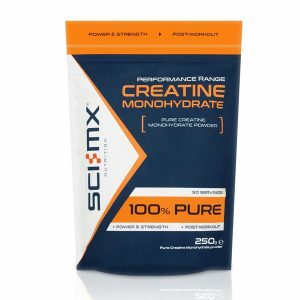 Put aside your old bottle of creatine monohydrate and take Tested Krealkalyn, no loading, bloating or cramps, just power! Tested Krealkalyn uses a patented buffered ingredient which stops creatine from turning into creatinine before it reaches the muscle. 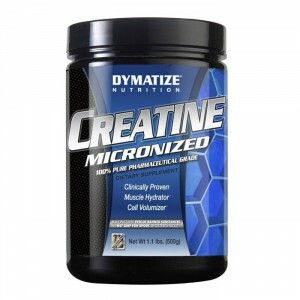 Tested Krealkalyn gives you better results than normal creatine monohydrate with a much smaller dose. Buffers lactic acid in the muscle allowing you to train harder and longer. Does not turn into toxic creatinine before entering the muscles.